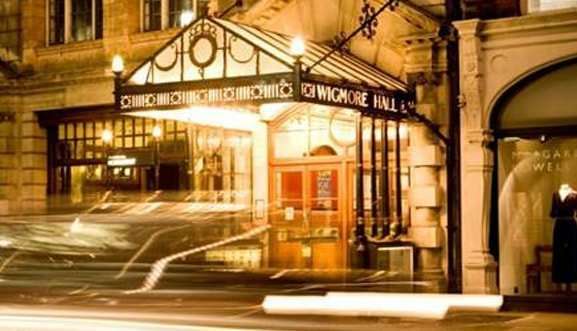 World-renowned concert venue, Wigmore Hall, opens its doors after dark for late-night one-hour shows over the summer. Hosted in the venue’s sumptuous auditorium, the 10pm Friday performances will showcase internationally acclaimed musicians from the world of classical music. The diverse programme features Baroque music from Louis XIV’s court, virtuosic playing, and a one-woman show. Opening Wigmore Lates on 20 May 2016, is the Berlin-based Kuss Quartet and Hungarian cellist Miklós Perényi, performing Schubert’s peerless, final chamber work – his String Quintet in C.
On 17 June 2016, the Principal Players of Aurora Orchestra present an evening of Mozart with excerpts from Don Giovanni arranged by Josef Triebensee for wind ensemble, followed by two of the composer’s wind serenades, including his ‘Night Music’ Serenade in C minor. Adam Walker and Mahan Esfahani present a survey of early sonatas for flute and harpsichord on 24 June 2016, opening with one of François Couperin’s Concerts Royaux and including the majestic Suite No. 5 in E minor by Pierre Danican Philidor, Couperin’s colleague and a member of Louis XIV’s Chambre du Roy. 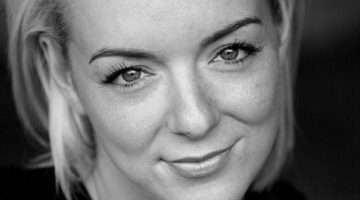 The series will end with polymath Zoë Martlew presenting her one-woman cabaret, Revue Z, on 8 July 2016. The spectacular cellist, performer, composer, blogger, broadcaster and educator performs her original work, displaying a dazzling array of styles, dramatic monologues and moving interludes, linked together by the virtuosity of Martlew’s cello playing.